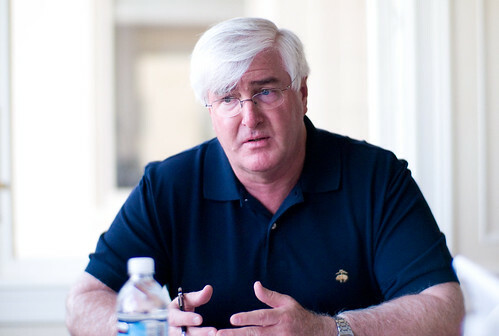 Recently venerable veteran [super] angel investor Ron Conway(@RonConway) talked with The Economist (@TheEconomist) about the areas where startups will create the next billion dollar companies. We here at Gauss (@getGauss) were insanely excited to find this great savvy guy that we hold in high esteem basically validating the area we are working in as “the next big thing”! Wow! This entry was posted in News and tagged 2011, 2012, billion dollar market, conway, investor, prediction, predictions, ron conway, social proof, socialproof, the economist, vc, veteran. Bookmark the permalink.